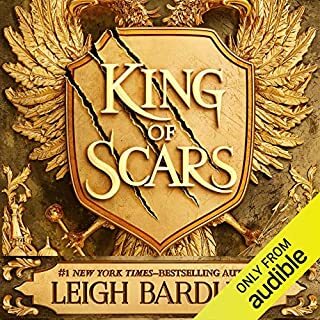 My heart... it’s Leigh Bardugo’s. 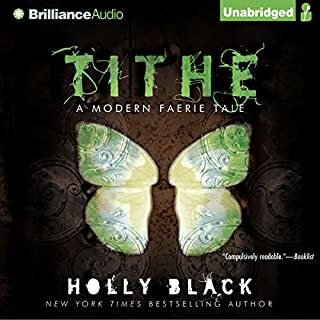 I am absolutely fascinated by this author and her creativity and the way she links worlds, alternate timelines and stories together. As an author, I want to give up on writing and just read such amazing work. But we learn from the best, and she is certainly one of them! Unbelievably enchanting, loved every minute! 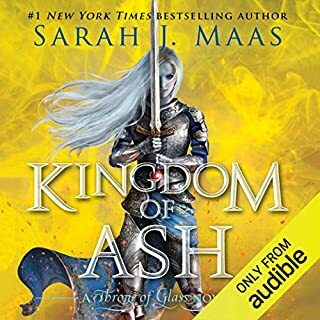 Sarah J. Maas is truly the most generous author out there! She could have easily let us stew until she’d dropped the next book in a Throne of Glass series, but no. We have this wonderful tale to keep us satiated until then. She is undoubtedly my favorite author of this decade! There is something incredible about Holly Black’s formula for writing best sellers! I can never put them down and simply HAVE to finish them in one sitting. I can only say that about this one author because she makes books that actually can be devoured in a day and still leave us fascinated. Not to mention the sense of fulfillment avid readers feel when completing a book without having the fervor dimmed over days. Her spectacular endings only get better as her series blossoms! 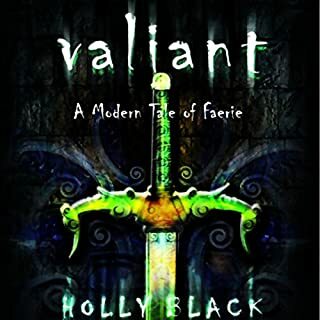 A must read author for old fantasy and contemporary story lovers alike. 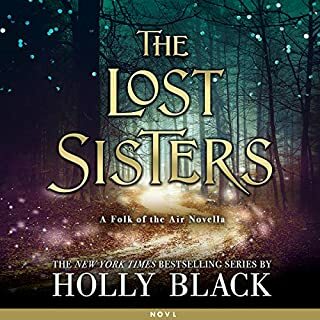 I read the title and just expected to have the tale of at least 2 of the sisters. It is still a wonderful novella that is a must read in between the two books. 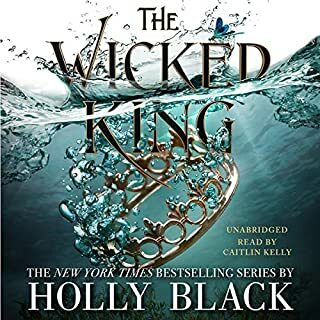 The greater plot falls into place so much better with this character insight with a fascinating end from Holly Black! Wonderful insights, incredibly entertaining and truly recreates a world larger than life. 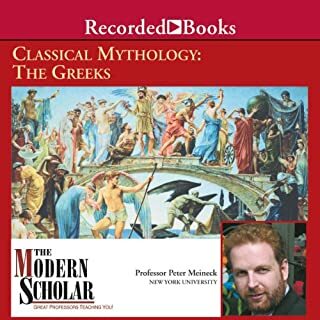 My go to scholar to have everything I know about mythology reinforced and reenacted. Why must fiction come to an end? With this wonderful, final installment I realize once more that it must be a great series indeed for me to question: Why must fiction come to an end? 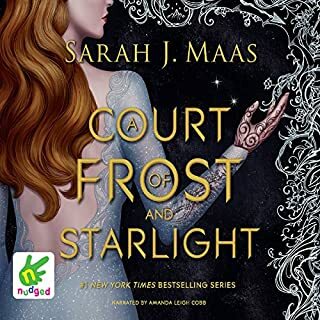 I would have forever continued to purchase books on the immortal lifespan of these wonderful characters, as with Sarah J. Maas’ ACOTAR series. It is a beautiful end that Elizabeth Evans brought wholly to life in all 8 installments. More chapters, tears and stories than I ever hoped for. I can’t wait to see what this creative genius of an author has in store for us next. Wondrous to imagine fantasy in our own setting! Although this book didn’t feature my favorite characters, the link was satisfying too. :) The story was incredibly realistic and wondrous to imagine fantasy in our own setting. And that it can happen to anyone under any conditions. The contemporary setting made it come truly alive for me! 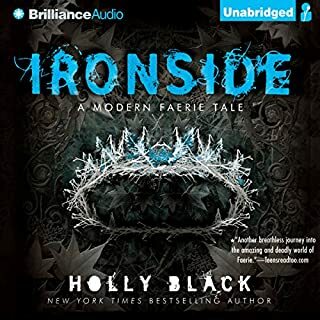 I was surprised at how much I liked this story! It’s shorter than my usual epic fantasies and in a more modern setting, but that made it truly come alive for me. It may even truly happen in life ;) A delightful read that stays with me long after I’ve finished. I look forward to more books that feature these enchanting characters! More dark knight, please! A staggering display of plots for readers and authors alike! THIS... A staggering display of plots for readers and authors alike! I can’t even begin to imagine the planning it took to create all these pieces, place them apart and bring them back together. 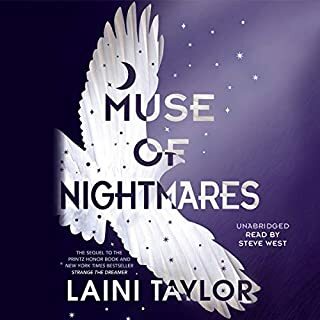 And the way they are laid out in parts with introductions featuring fascinating words and histories are uniquely the luminescent Laini Taylor! Steve West’s voice takes these magic words through your spirit and places this dream right into your hearts.